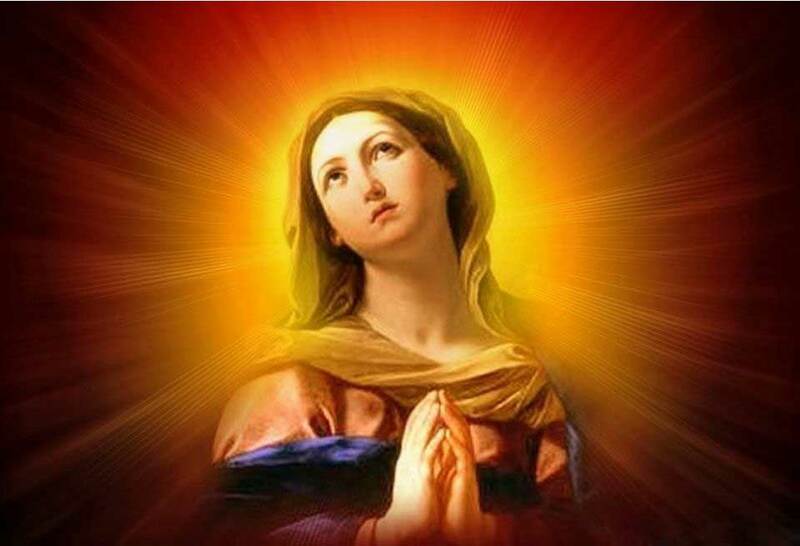 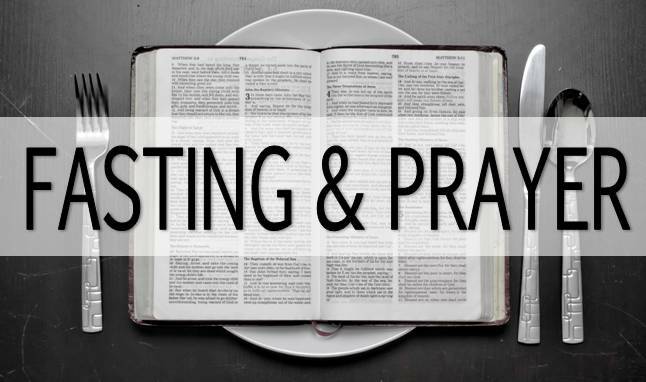 The word of God talks about the ten virgins in Matthew 25:1-13. 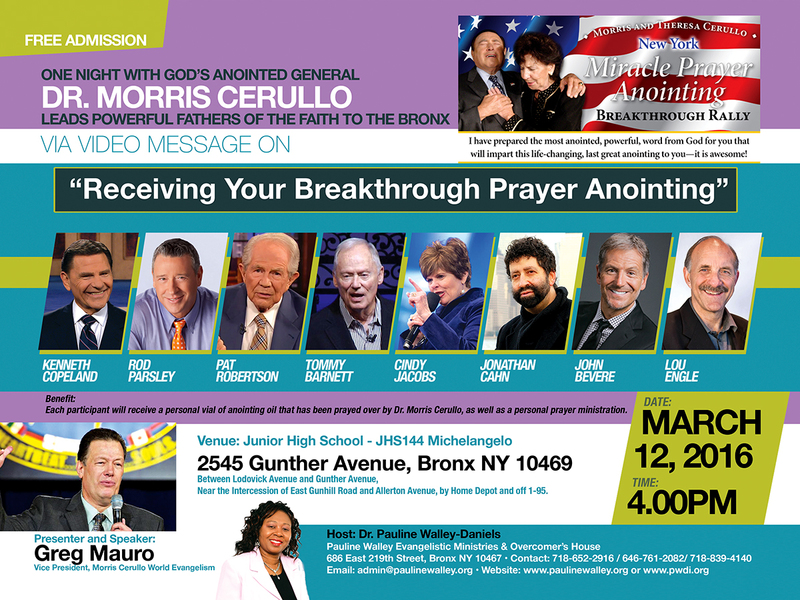 Five of them..
We’re proud to host the Morris Cerullo World Crusade in the Bronx!  For more.. 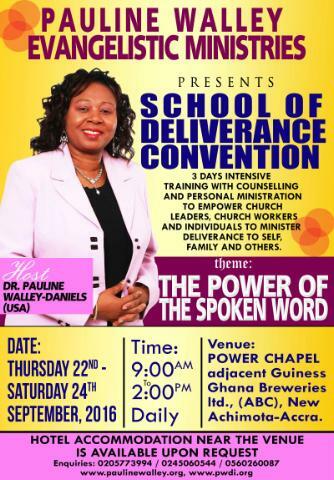 Date: Saturday January 17, 2016 This year for our School of Deliverance World Convention, The.. 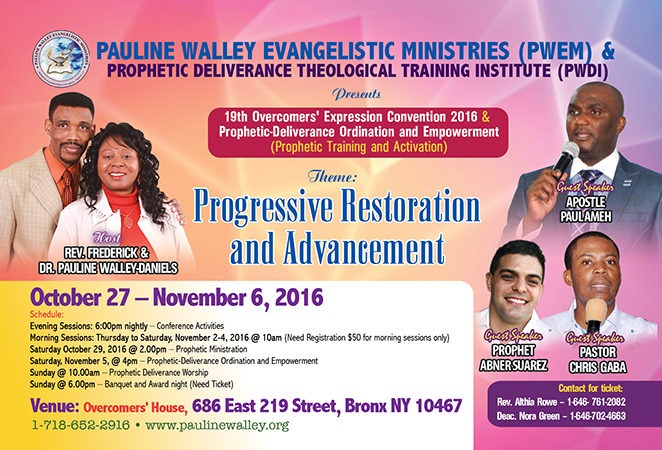 Date: Friday January 15, 2016 This year for our School of Deliverance World Convention, The.. 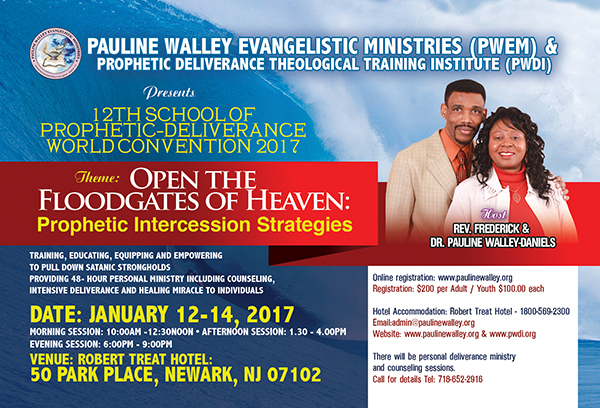 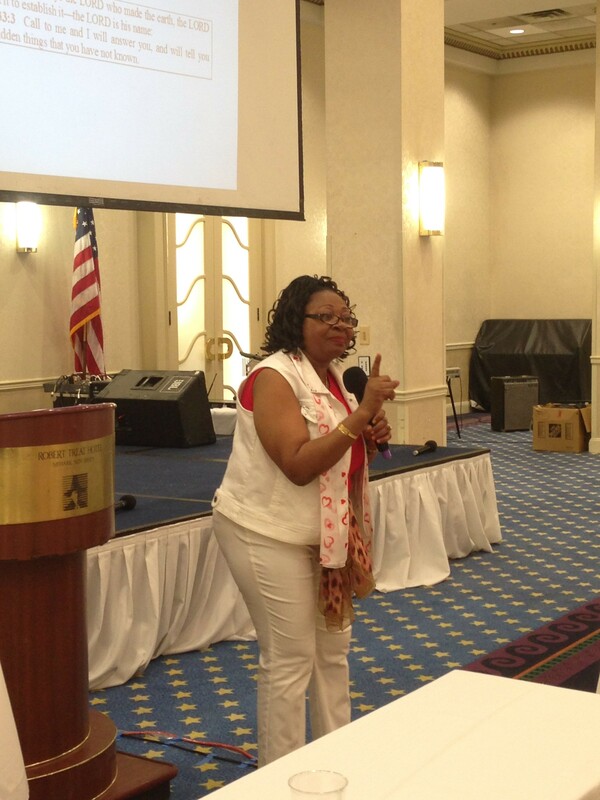 Date: Thursday January 14, 2016 This year for our School of Deliverance World Convention, The..